Nissan, in response to questions, confirmed it has received an inquiry and said it is cooperating. The company could not provide further details, spokeswoman Kristina Adamski said. Nissan shares fell 0.8% in Tokyo trading, their biggest decline in three weeks. The SEC investigation adds to scrutiny surrounding Japan’s second-largest automaker and its executives after Japanese authorities arrested Ghosn and another company director, Greg Kelly, in November. Both men were indicted there over allegations Ghosn underreported his income at Nissan by tens of millions of dollars. The carmaker — whose largest shareholder is French alliance partner Renault SA — also has been indicted, a step that allows prosecutors in Japan to lay formal charges. While the SEC’s civil inquiry is in its early stages and may not point to wrongdoing, it adds a layer of complexity for Nissan and the two former executives. SEC, which often works closely with law enforcement, could seek financial penalties and injunctions to prevent violations of laws or SEC rules. Nissan shares trade in the United States via American Depositary Receipts, which generally gives SEC enforcement authority. U.S. courts have disagreed about whether the regulator has jurisdiction in certain cases in which wrongdoing occurred abroad. 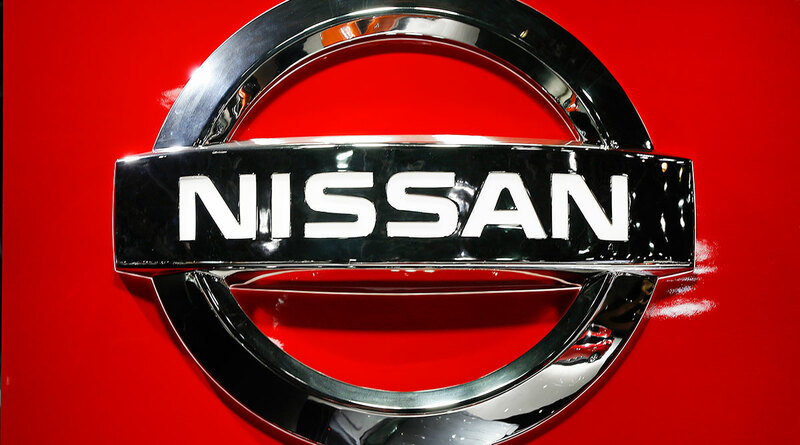 The activities under scrutiny at Nissan to date took place mostly in Japan and Europe. But SEC believes it has authority in this instance, according to one of the people familiar with the matter. Japanese authorities have accused Ghosn and Kelly of colluding over several years to underreport Ghosn’s deferred retirement pay. Ghosn, who gained near-mythic status in the auto business for rescuing Nissan and forging a global alliance between it and Renault, also was indicted in relation to a decision to temporarily transfer personal trading losses to Nissan. He remains in custody. Renault also was headed by Ghosn until his resignation last week. The French carmaker last week appointed Michelin CEO Jean-Dominique Senard chairman.